Take a step back in time and sip on this roaring twenties cocktail. 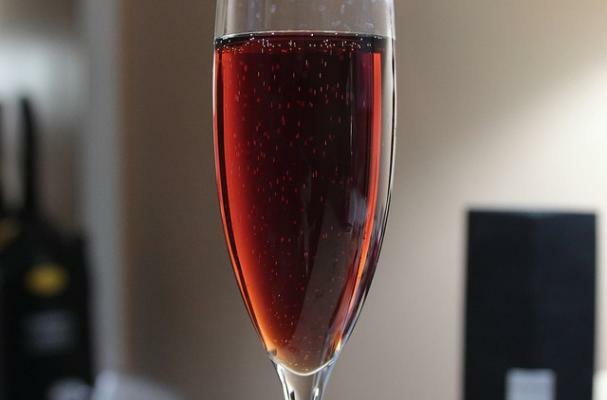 Sweet and effervescent, this beautiful drink is perfect for any kind of celebration. Build into an ice-cold champagne glass.